The young generation are the future of a nation and it was the dream of Panth Rattan (Nation's Diamond) Bhai Sahib Bhai Jasbir Singh Ji Khalsa (Khanne Wale); Founder of Educate Punjab Project, that where students should learn about Sikhi and be involved within the service of their Guru's house, they should also progress within an academic career to as high a standard as possible. 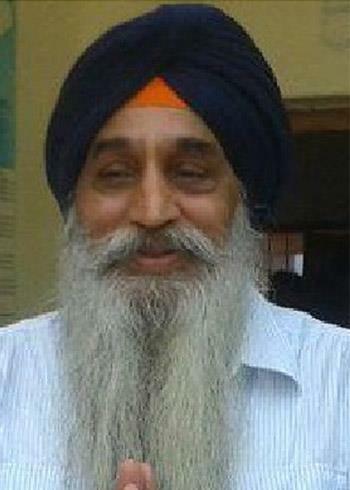 "If we wish for the Chardikala of the Panth, the only way is to have Honest Doctors, Engineers, Advocates, IAS, IPS officers"
A UK businessman ,Sardar Jasvinder Singh ji Khalsa, a man who has stepped in his seventh decade of life is an ardent believer of Sikhism virtues aptly reflected in Nitnem and Sehaj path. He settled in UK in his prime youth and struggled for long and succeeded to reach to the top in business world. After having done all that he had dreamt he amassed a lot of wealth and reached the pinnacle of prosperity by the blessings of Waheguru. A name to reckon with Mr Khalsa decided to lead the rest of his life by returning to India and serve the cause of philanthropy. 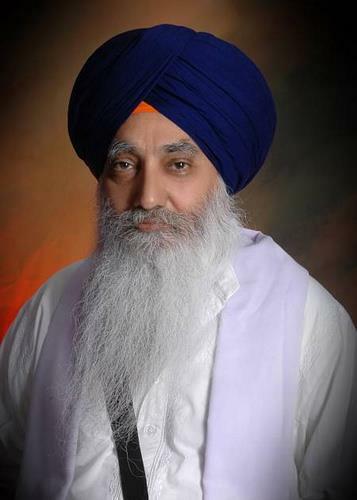 Mr Khalsa the philanthropist, the grounded pramukh sevadaar in his own right assembled the likeminded benevolent group of associates with similar intentions to bring about the change in society at large.